We are now on Roku! I’ll place the public link here as soon as it’s published! 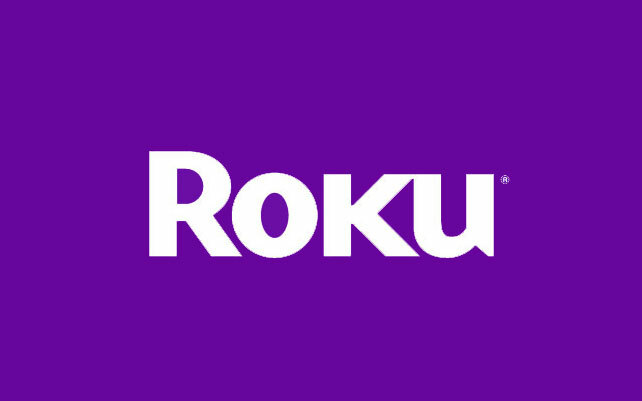 It can take up to two weeks to get published by Roku in their store, but if you can’t wait here is how you can add it. Click the “Yes, Add Channel” button.